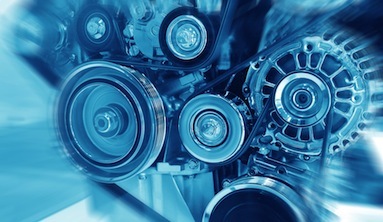 Cerma Blue Ice can be safely applied to most air and water-cooled air conditioning and refrigeration systems including chillers, cold rooms and refrigerated transportation systems. 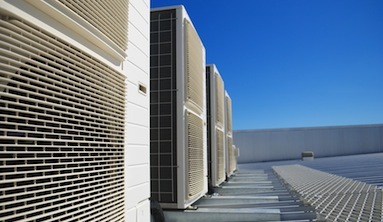 It is added to existing systems, just like adding Freon, and is compatible with most common refrigerants including R-22, R-134a, R-407 and R-410A. Cerma Blue Ice is added in the low side of refrigerant line of the existing cooling system. You do not need to drain the refrigerant in the system nor turn off the system. 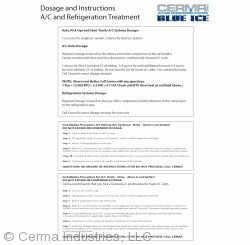 It is recommended that Cerma Blue Ice be installed by qualified, experienced HVAC professional to ensure that no harm is done to the air conditioning or refrigeration system during installation. Videos and instructions have been posted on the site for reference. Injector tool (sold separately) needed for installation. "The boat is going over 28 MPH. 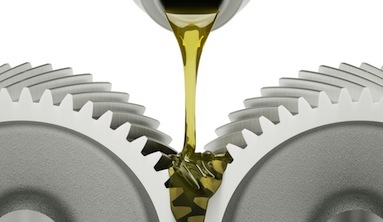 Granted clean bottom and props but I don’t believe it ever went..."
"I've read this thread for a while and decided to buy some AT treatment and 2 engine treatments..."